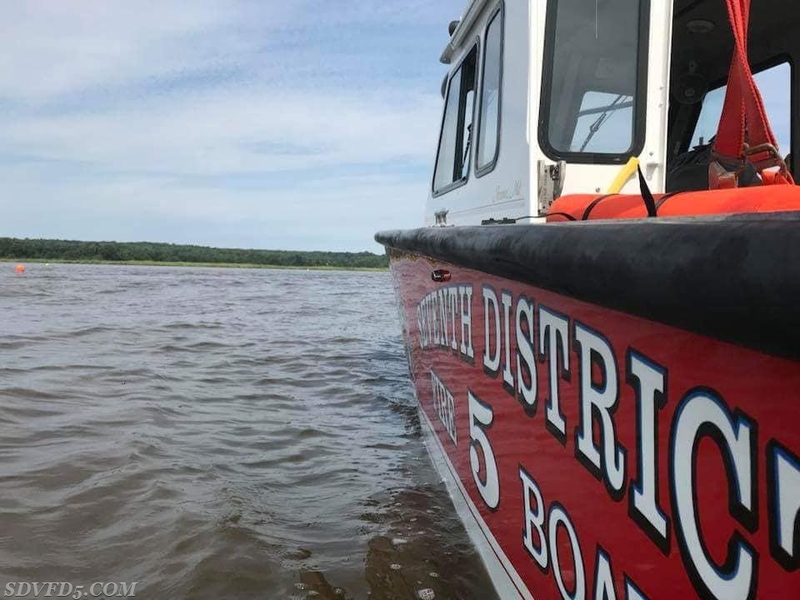 On Sunday Boat 5 stood by at the annual summer boat regatta at Leonardtown Wharf. The event is held in Breton Bay just off the Wharf and features several classes of vintage race boats. During the stand by in the last race a single boat accident occurred. 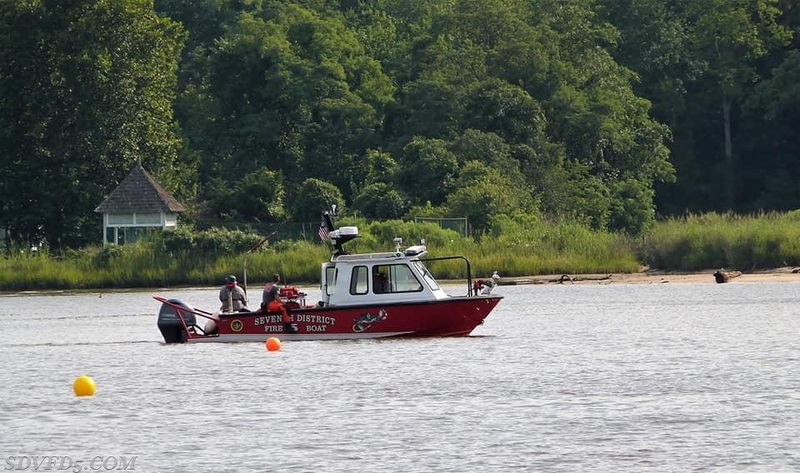 Boat 5 immediately responded to the accident scene and one crew member entered the water. The crew utilized the floating stokes basket and hoisted the patient into Boat 5. 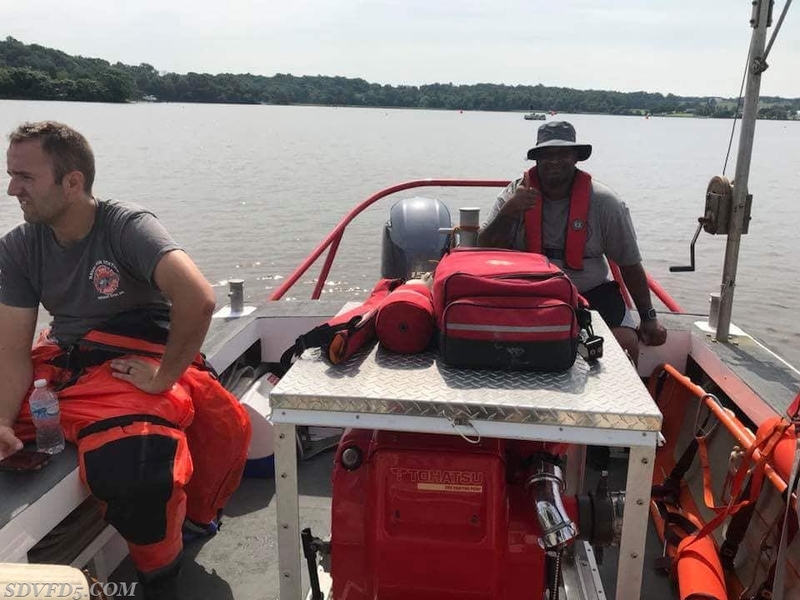 CPR was initiated by the crew and the patient was transferred to Leonardtown Volunteer Rescue Squad Ambulance 198 who was awaiting on the shore to transport to MedStar St. Mary's. We send our sincere condolences to the family of the victim.